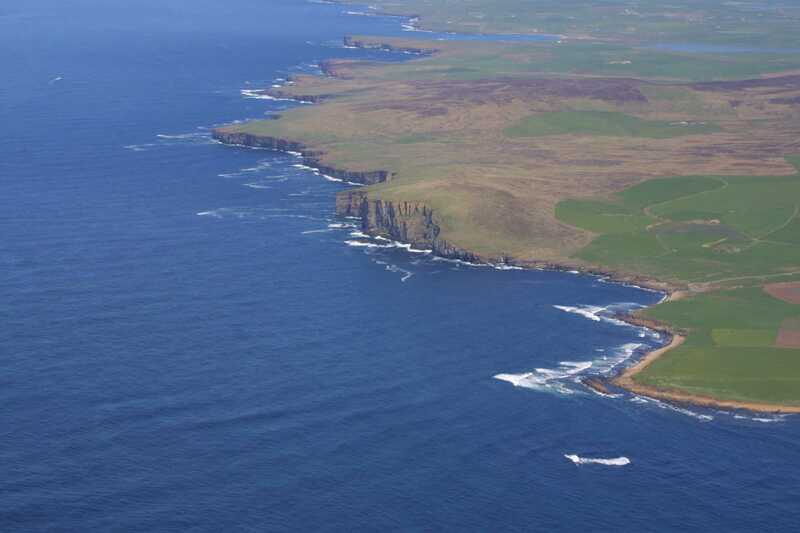 The European Marine Energy Centre (EMEC) Ltd is the world’s leading facility for testing wave and tidal energy converters – technologies that generate electricity by harnessing the power of waves and tidal streams – in real sea conditions. The centre offers accredited, grid-connected test berths for full-scale prototypes, as well as test sites in less challenging conditions for use by smaller scale technologies, supply chain companies, and equipment manufacturers. See EMEC facilties for further information. 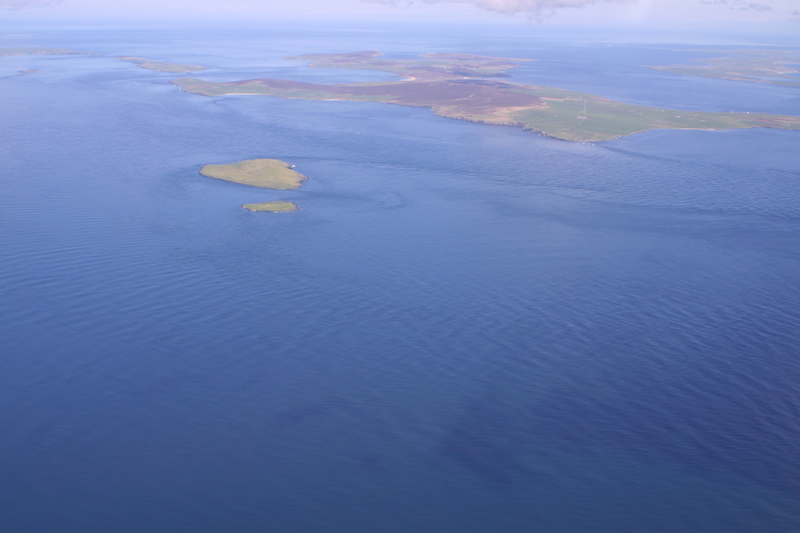 Orkney provides an ideal base for marine energy testing with its excellent oceanic wave regime, strong tidal currents, grid-connection, close proximity to sheltered harbour facilities, and a wealth of renewable, maritime and environmental expertise within the local community. 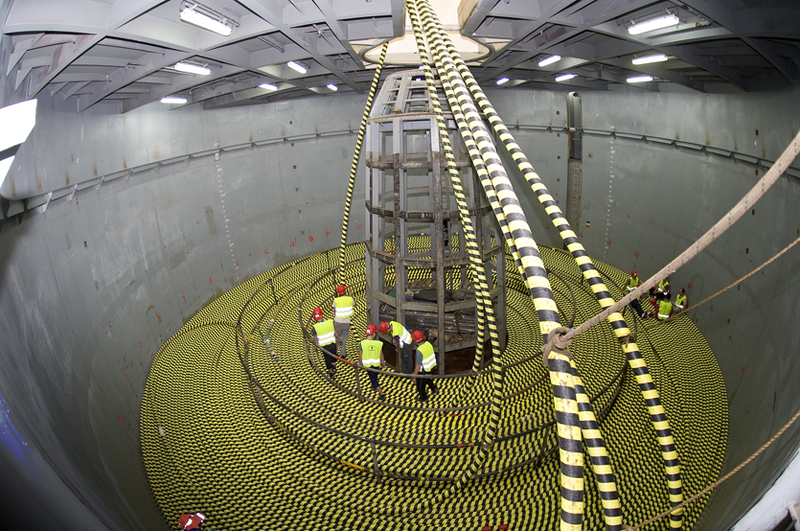 Attracting developers from around the globe, EMEC’s facilities help to prove what is achievable in some of the harshest marine environments while in close proximity to sheltered waters and harbours. 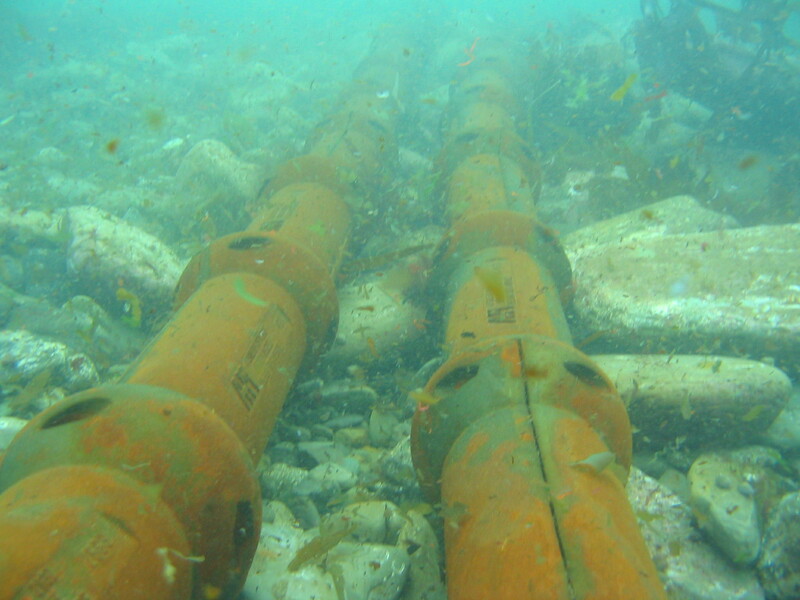 To date, there have been more grid-connected marine energy converters deployed at EMEC than any other single site in the world. 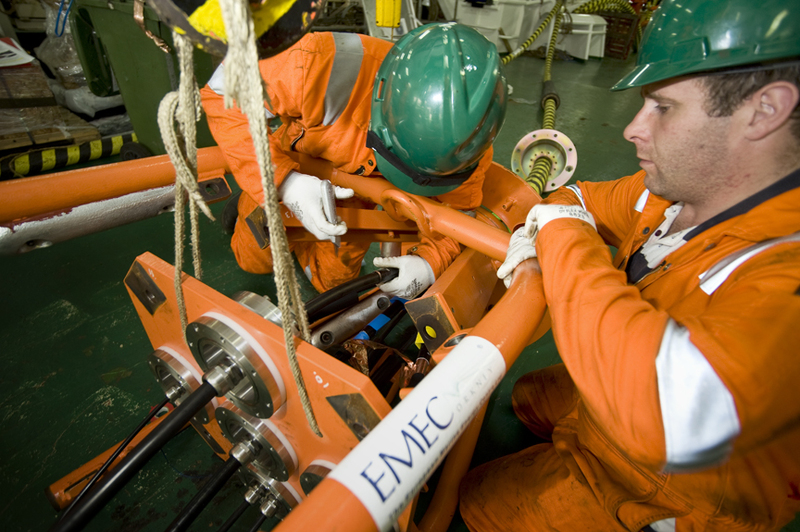 Beyond technology testing and verification, EMEC provides a wide range of consultancy and research services. 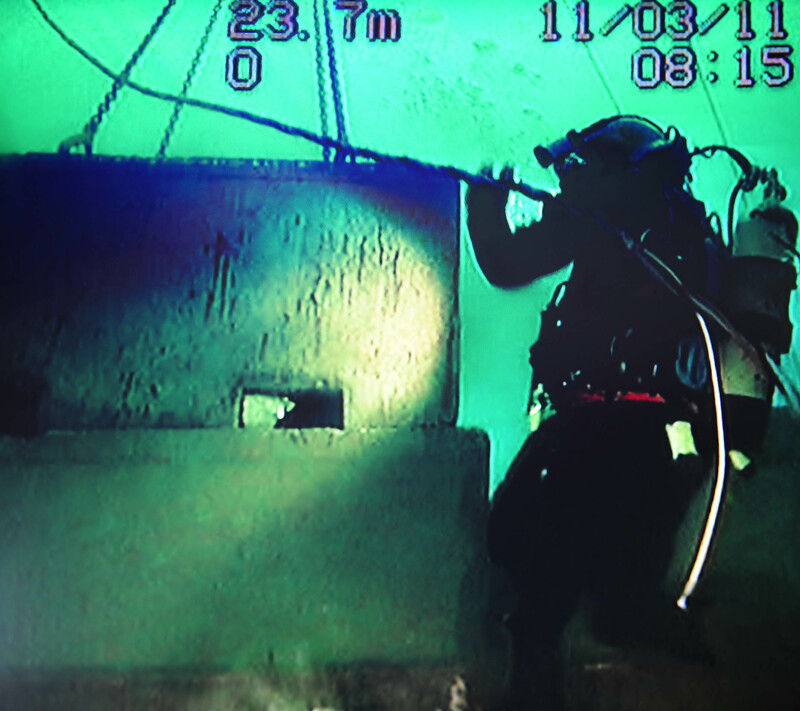 With over 10 years of unprecedented experience, EMEC is at the forefront in the development of international standards for marine energy, and is forging alliances with other countries, exporting its knowledge around the world to stimulate the development of a global marine renewables industry.